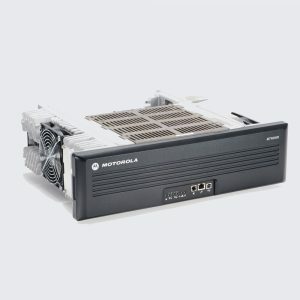 The Motorola SLR 1000 is the newest edition to the MOTOTRBO™ family. 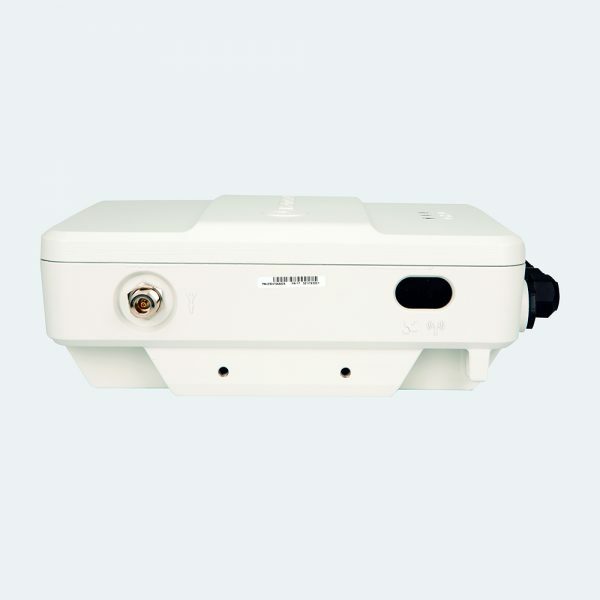 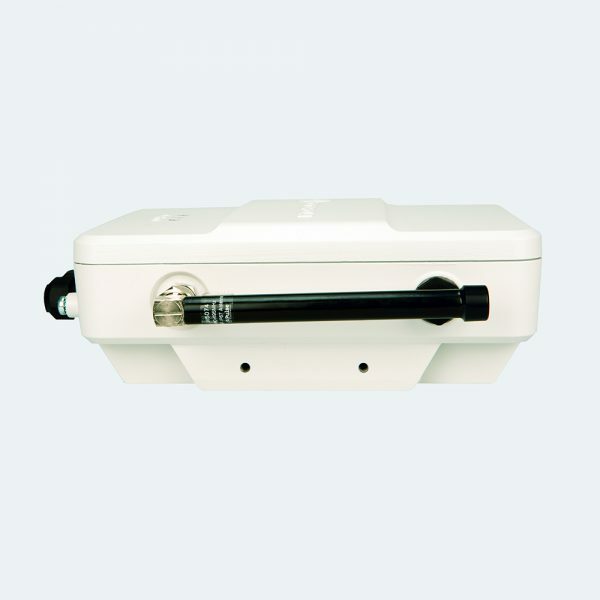 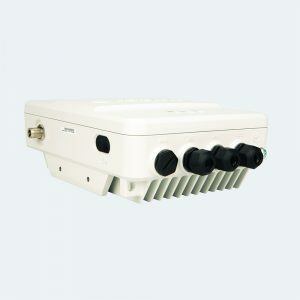 Designed for use indoor or out, this repeater delivers the extended range and capacity of a traditional repeater, in a compact, discrete package. 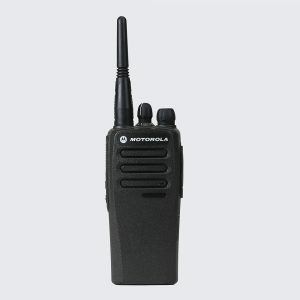 It’s modern, sleek design brings two-way radio technology into the 21st century. 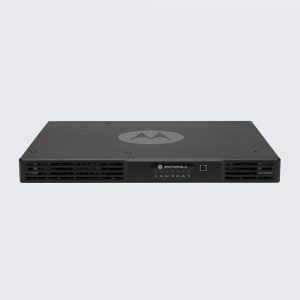 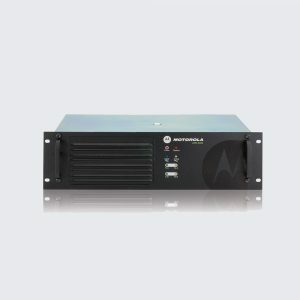 At a little over 12 inches tall, the Motorola SLR 1000 is the smallest repeater in the MOTOTRBO™ line of products. It was engineered to be lightweight and mountable, giving you multiple options when it comes to installing the device. 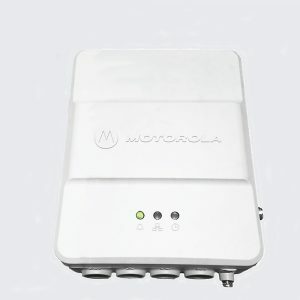 It can be mounted to the ceiling, or on a pole either inside or out, so you can get expanded coverage and range wherever you need it. The SLR 1000 also has great power, it boasts the same receiving capabilities of its big brother, the SLR 5000, with 1-10W transmit power, to give your range a good extension. 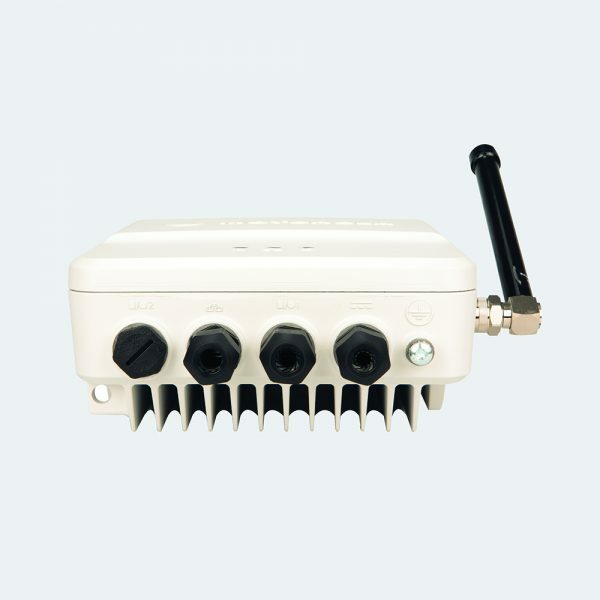 It also operates in Wide-band, capable of working within 400-527 MHz frequencies. The Motorola SLR 1000 is made for indoor and outdoor use, so it was designed for rugged operations. 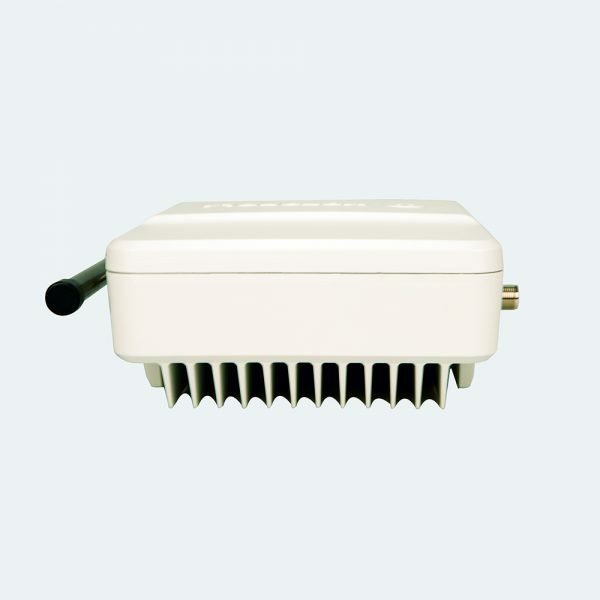 It carries an IP65 rating, which means no dust or dirt can penetrate the device and it can withstand water from any direction. 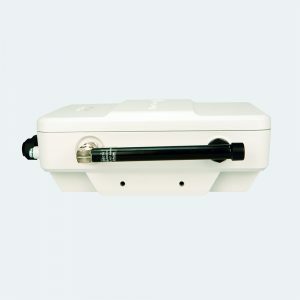 So the SLR 1000 can take on wind, rain, and dirt… and keep on working. 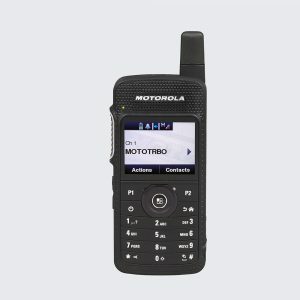 MOTOTRBO™ SLR 1000 Professional Digital Two-way Radio Repeater Quick Start Guide.